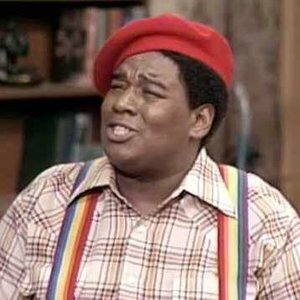 The African-American actor Fred Berry, who has died aged 52, found fame as the high school student Rerun Stubbs in the popular, 1970s US television show, What’s Happening!! He was well into his 20s when he joined the sitcom, and continued to play the role well into his 30s. The show began in 1976 as another inner-city situation comedy, loosely based on the 1975 movie Cooley High. Centred on three black teenage boys who learn about women, life and trouble while growing up in Los Angeles, it was the closest thing US black audiences had to the classic comedy, Happy Days. Rerun was the rotund, dim-witted boy who was nevertheless cool and funny – and could also dance. The name, Berry said, referred to the fact that the character had to repeat all the classes he had failed during the school year. His character helped to popularise the phrases “Hey, Hey, Hey!” and “Hey Raj”. Born in St Louis, Missouri, and raised on an inner-city housing estate, Berry was an accomplished disco dancer on the hit show Soul Train, and appeared in several Los Angeles nightclubs with a group of dancers known as the Lockers. He won the Rerun part despite the fact that the producers were looking to cast a skinny white teenager. What’s Happening!! was his first acting job, and it brought him fame and money; he was a millionaire by the age of 29. 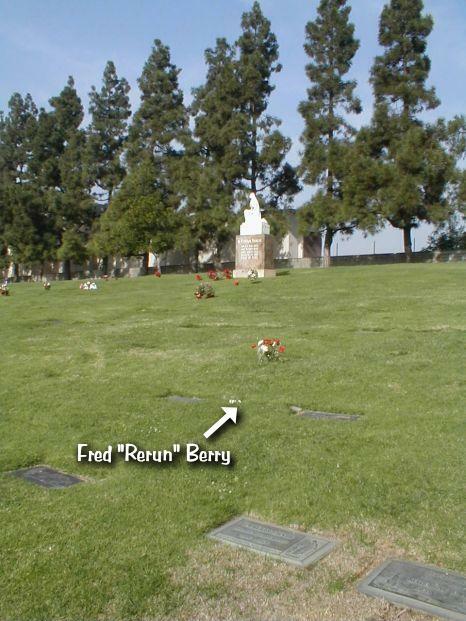 But he lost it all to depression, an expensive lifestyle and drug addiction and, when the series ended in 1979, Berry found himself jobless and in financial ruin. He tried living off his fame by charging to appear at shopping malls, though he enjoyed another brief moment of success in 1985, when What’s Happening!! returned as What’s Happening Now! After leaving What’s Happening Now!, Berry found help for his addictions and became a Baptist minister in 1985. He appeared in the film In The Hood (1998) and had several cameo roles over the years, including the hit TV series Scrubs (2003). Until recently, he had been one of the telephone friends for HollywoodsCalling.com, a service connecting fans with once-famous celebrities. He was married six times to four women (remarrying his first two wives twice) and is survived by his three children.